Michael J. New, Ph.D., Donna Harrison, M.D. | March 29, 2018. Earlier this month, the National Academies of Sciences, Engineering, and Medicine (NAS) released a report on the safety of abortion in the United States. It examines various methods used for abortion and concludes that abortion is safe and poses minimal health risks. The report also puts a negative spin on pro-life laws, arguing that many of them have no basis in medical research, and states that some abortion-specific regulations create barriers to safe health care. This report has received sympathetic coverage from a number of mainstream-media outlets including National Public Radio, the Washington Post, and the Los Angeles Times. There is far less substance in this study than meets the eye. Indeed, a pro-abortion-rights bias is readily apparent in this report. 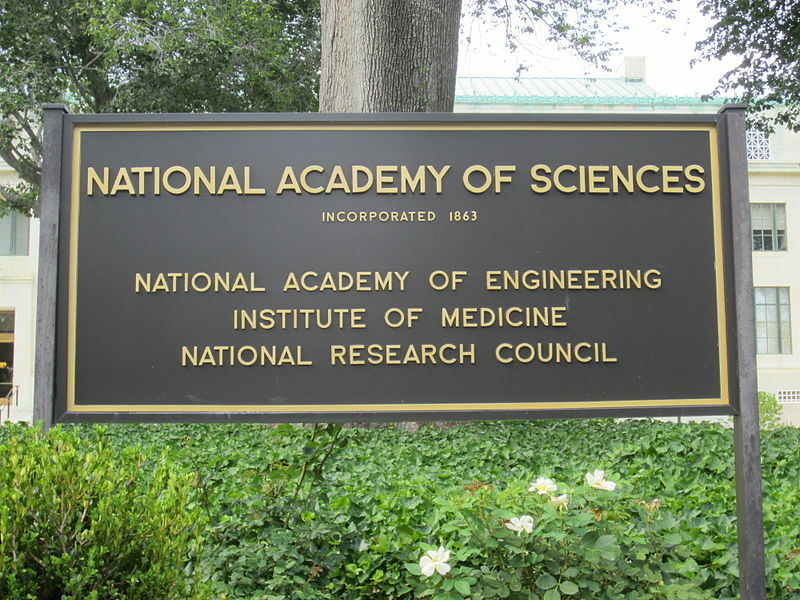 The consultants on the National Academies report include both the abortionist Willie Parker and George Washington University law professor Sara Rosenbaum, a vocal supporter of Planned Parenthood. Two of the consultants are also affiliated with the Bixby Center for Global Reproductive Health, which supports legal abortion.